Places to visit, stay and eat! 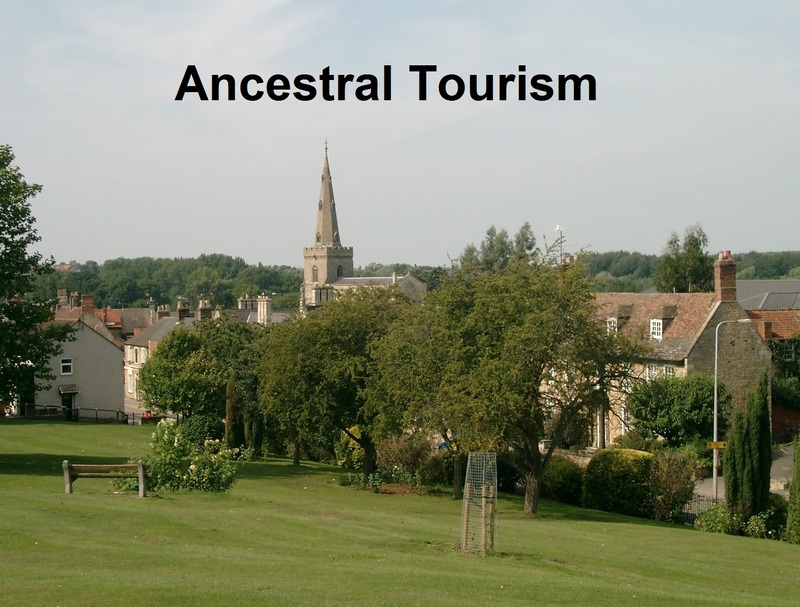 Are you an Ancestral Tourist? If so, you will receive a warm welcome in Thrapston and its surrounding villages. We can provide information where records can be found and have many contacts for help with local family history information. We also have some ideas below for accommodation and eating out in the area too.